On 30 January the Jordan's Royal Family had a double celebration – the birthdays of King Abdullah and Prince Hashem. The king turns fifty-five while his son turns twelve years old. 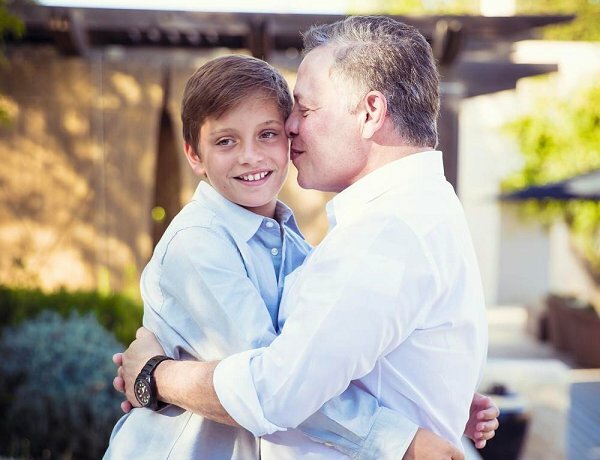 Queen Rania of Jordan shared a photo her husband and son with the message "A very special day in my family as we celebrate the birthdays of His Majesty and Hashem. Happy birthday to my two loves" on her Instagram account. Stunning photo, two very handsome men!